One of a series of Family Workshops where children of all ages are welcome to explore the Summer Exhibition, make a poster or collage and be involved in a collaborative screen-print canvas. If you have a budding sculptor in your midst, why not take them along to this construction bonanza?Using recycled materials, under 5s are invited to let their imaginations run wild as they build together with the theme ‘Love this Town’. 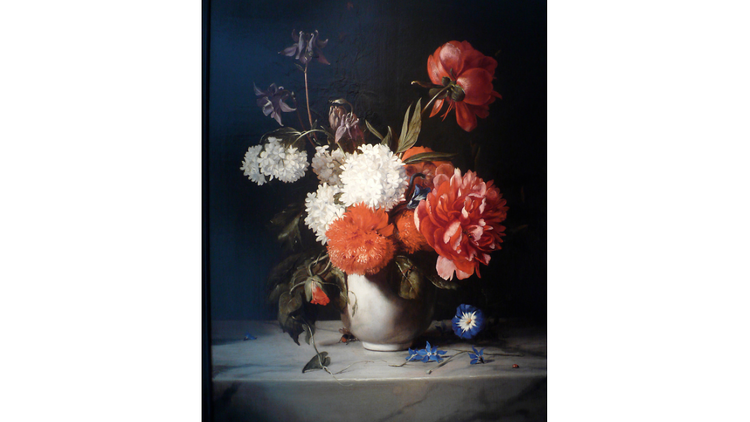 Featuring works by Ambrosius Bosschaert the Elder, Jan van Huysum, and Rachel Ruysch, this beautiful exhibition explores Dutch Flower painting from the early 17th to late 18th Centuries.